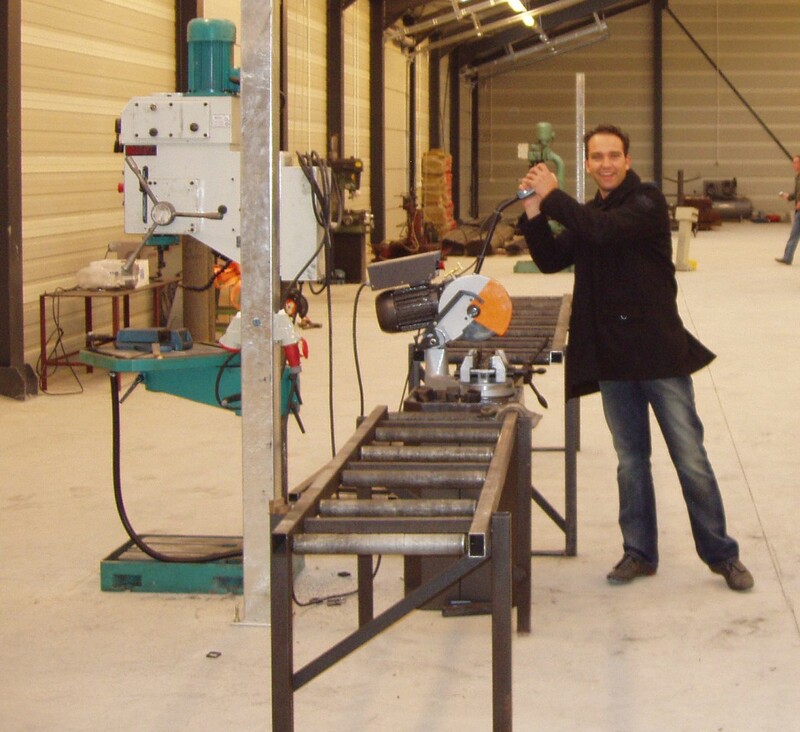 Much has happened since Eric Jans and Maikel Elst decided to set up a fencing company in 1999. Perseverance, creativity and healthy horse sense have led to Privacon Hekwerken becoming a successful manufacturer of fencing within 20 years. 9 July 1999 Privacon Hekwerken is founded. The first fences are produced in an old warehouse. The back of the house of Eric and Sylvia will be set up as an office and reception area for the customers. As a result of the strongly growing demand for fencing, it is decided to move the production activities from Mill to Poland. A new production site is being built in Zławieś Wielka, near Torun. 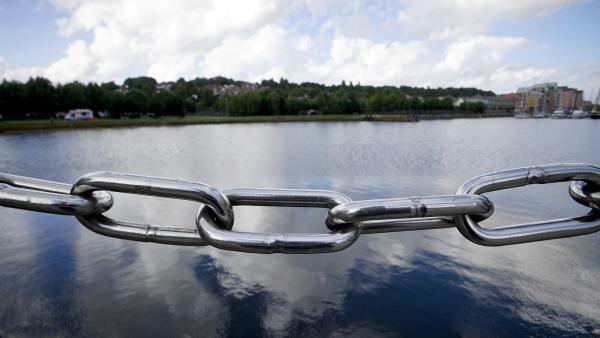 Privacon Hekwerken halts its sales and assembly activities on the end market and fully concentrates its sales and production activities for the benefit of professional fencing companies. 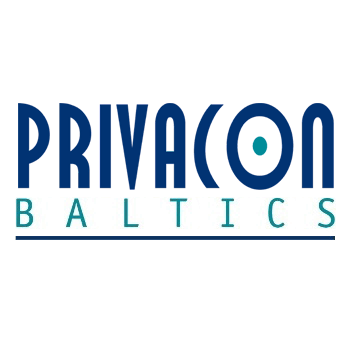 To further expand the working area in Eastern Europe, Privacon Baltics is founded. Our sales office in the Baltic States, Finland, Sweden and Russia is managed from our office in Latvia. 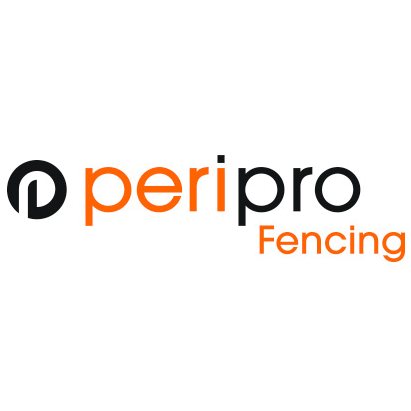 In order to further expand the sales area of fencing in the direction of Southern Europe, Peripro Fencing is set up in collaboration with Tony Vanhauten. 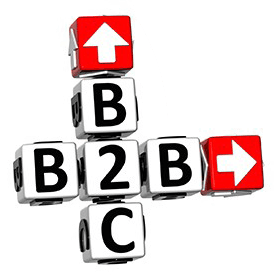 The sales activities in France and the French-speaking part of Belgium are managed from Reims (Fr). 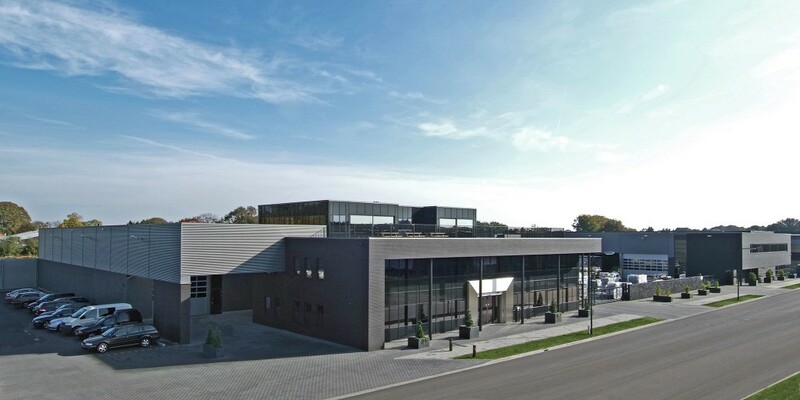 In order to continue distributing the sales of our fencing throughout Europe, a new office with associated assembly halls is being put into use at Mill on the Houtzagerijstraat. In order to be able to better serve the sales market in Belgium, Peripro Belgium was established on 1 November 2018. 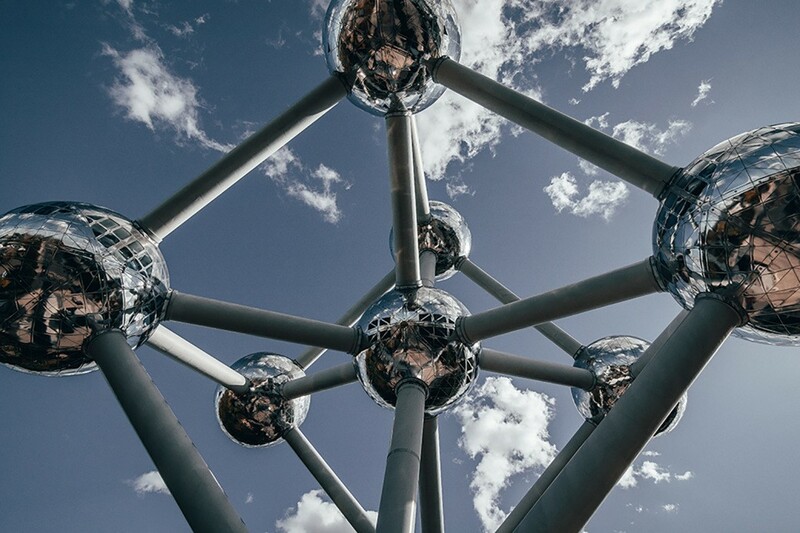 Our subsidiary Peripro Belgium will supply the local and national market in Belgium from the office with distribution center in the Greater Brussels region. 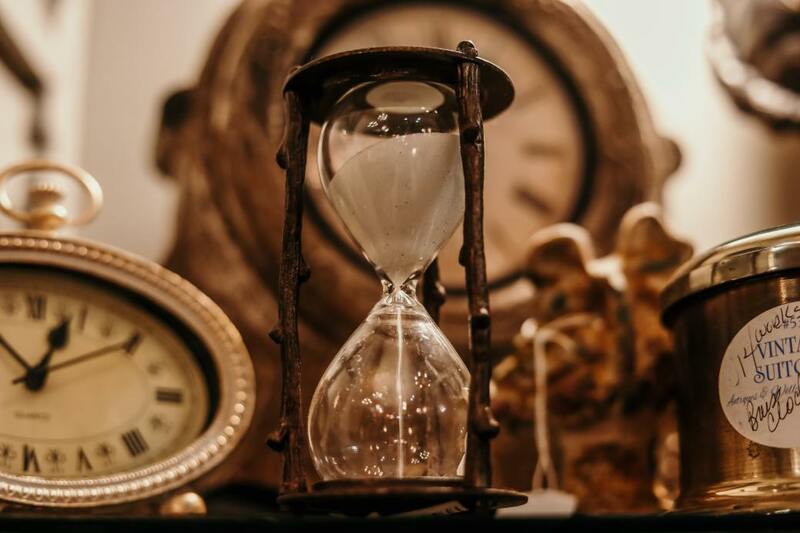 Do you want to know more about our history? Through the link below you can read in detail how Privacon Fences in 19 years has grown into a leading Multinational, where more than 250 employees are working on a daily basis to carry out our mission.